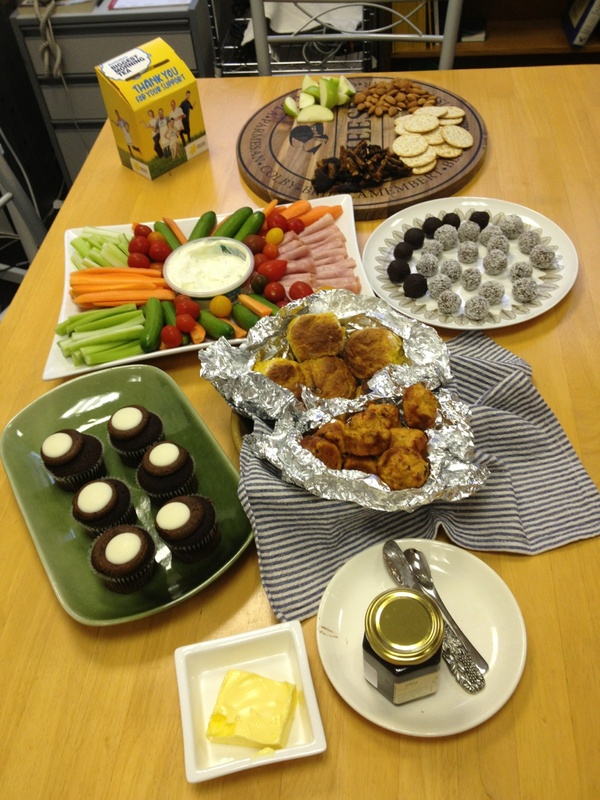 The Irwin & McCabe team hosted a Biggest Morning Tea this year, an excuse for us to eat lots of delicious food but also a great opportunity to raise some money for a fantastic charity. Everybody got busy in the kitchen the night before and we definitely didn’t go hungry that day! Rischelle one of our lovely hygienists was getting requests for her ‘secret recipe’ caramel slice for weeks beforehand. It disappeared very quickly and no matter how much we beg her to reveal to secret ingredient, 5 years on she still refuses to tell us. We raised a total of $234 and will be definitely be continuing to support the Cancer Council in the future. Previous Entry: Renovations are now complete!